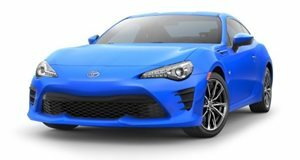 In a somewhat surprising response to a user on Twitter, via The Drive, a Toyota Great Britain representative confirmed that the Japanese automaker is planning to make "high-performance variants of all models in the future.” We knew Toyota intends to add more emotional vehicles, such as the recently revealed Supra, but we didn’t think the entire lineup would be involved. 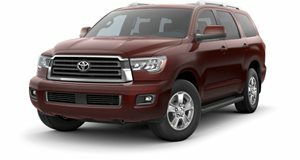 Then again, Jack Hollis, General Manager of Toyota North America, just said earlier last November that the automaker should have TRD versions of "every car and SUV and every truck.” This additional statement is further evidence of Toyota’s near-term product plans. TRD, which stands for Toyota Racing Development, is one of two performance vehicle brands the automaker currently has, the second being Gazoo Racing. Remember, the official name of the new Supra is actually GR Supra. That coupe will be the first GR-branded vehicle in the US once it goes on sale in a few months. The TRD nameplate is already well established here with recent new additions including the Sequoia TRD Pro and RAV4 TRD Off-Road. 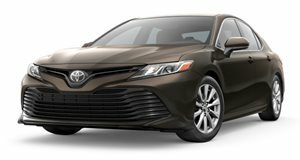 Previously, Toyota added the Camry and Avalon TRD models, both due to arrive for 2020. 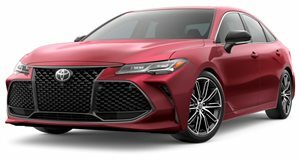 There was also a limited number of 86 TRD Special Editions offered for 2019. Given that, we predict additional Toyota performance variants of existing models will opt for TRD. 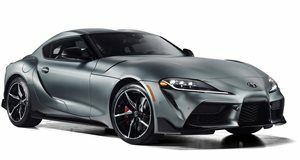 The Supra will retain GR and perhaps an 86 successor and/or reborn Celica will as well. That would make sense. In other words, GR would be limited to two-door sports cars only. 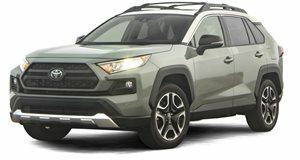 Doing so would allow Toyota the ability to continue using TRD for add-ons, such as body kits, lighter wheels, chassis upgrades, to its more conventional models. But again, this is pure speculation on our part. Unfortunately, a more precise time frame was given in the tweet, left only as "watch this space.” But if Toyota is already making a declaration like this, then it’s probably only a matter of time until something official arrives.